We develop compositions using the landscape as a canvas. Capturing lines, form, colours, textures and tones in hard and soft elements. We aim to create spectacular gardens that can be enjoyed for generations. 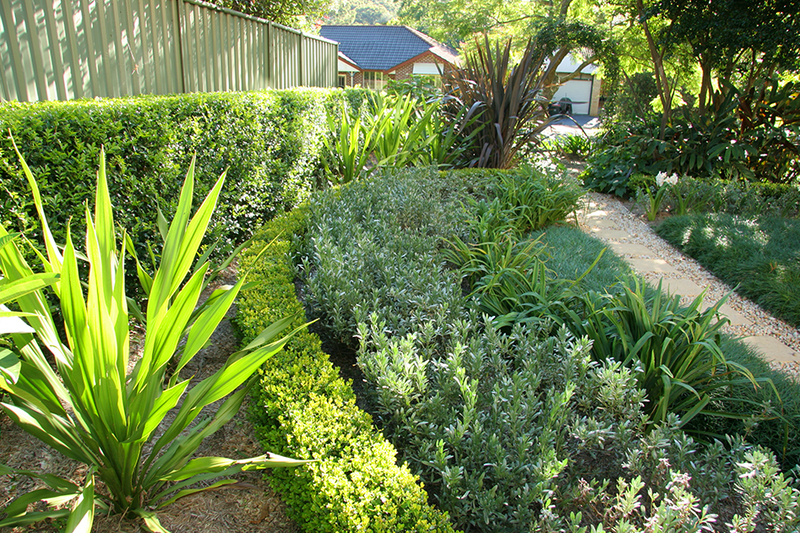 After preforming a thorough site analysis we select species of trees, shrubs, grasses, vines, bulbs, succulents and groundcovers to suit the sites soil, aspect and microclimate. Core principles of our planting design methodology include seasonal interest, the right plant for the right place, water use zoning, the arrangement and composition of natural form, colour and texture. In 2007 Adrian designed our front garden. We found him attentive to what our requirements were and we were very happy with his design which incorporated both flair and functionality. The garden has thrived in the last few years and we remain very satisfied with the overall result. We have appreciated Adrian’s ongoing interest in our garden.